ALCHEMY-Nantong alchemy biotech development Co., Ltd. 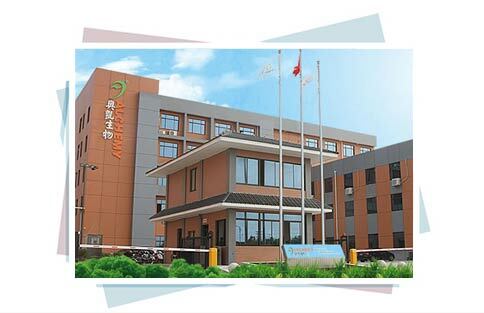 Welcome to Nantong alchemy biotech development Co., Ltd.
Nantong alchemy biotech development Co., Ltd. was established in 2000, is a professional engaged in food additives and biological technology development, production and sales of China's new and high tech enterprise. Company's main products for food additives, feed additives, water treatment agent, cosmetic additives and other products. After more than ten years of steady development, we have built a modern production base, the series of products in the domestic market has enjoyed a high reputation, and has been recognized by overseas customers.